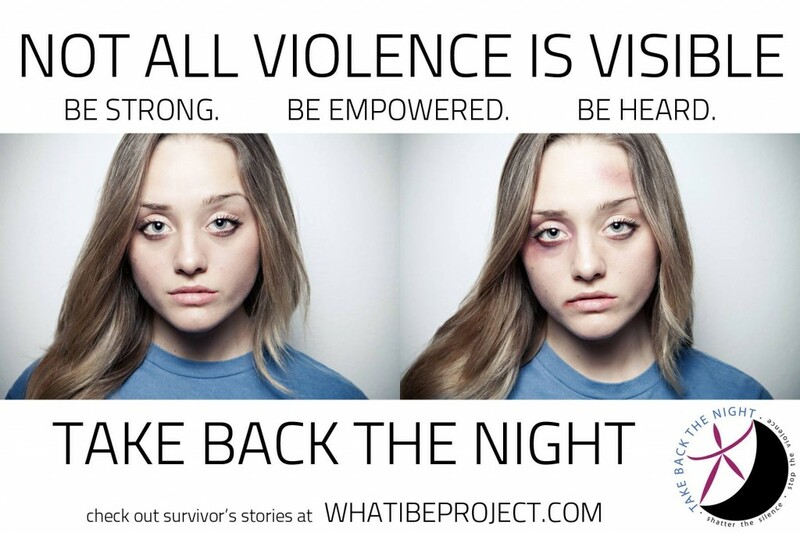 The month of April is Take Back the Night month. This month I stand tall against ALL violence, visible or invisible, against women. We ALL can stand together in speaking up for those who have suffered. Let’s make a difference and help those in need when we see struggle.